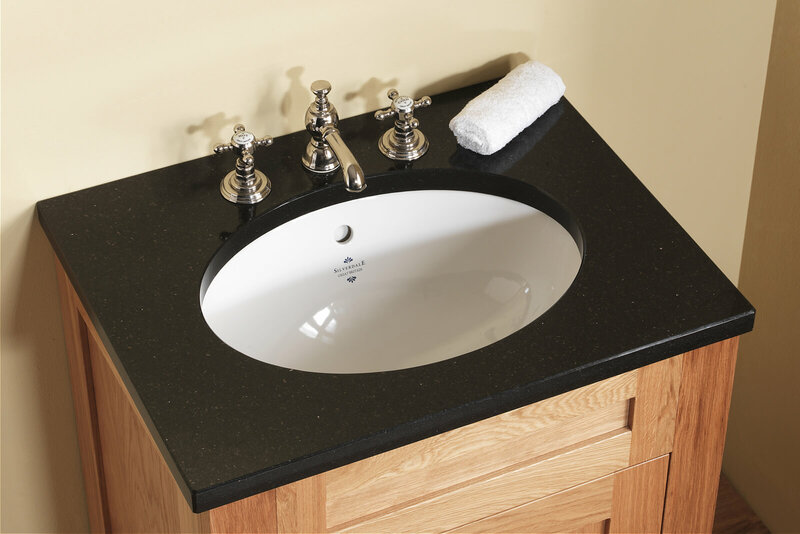 Bring a combination of modern design, and practical elegance in your bathroom, with this imposingly ostentatious Victorian Undermount Vanity Basin from Silverdale. 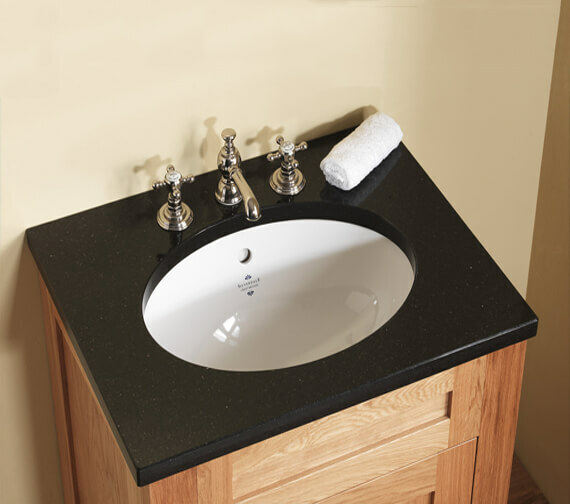 Made from durable, high quality material, and finished in sleek white, this mesmerizingly modern vanity basin will tantalisingly enhance your freshening up moments. 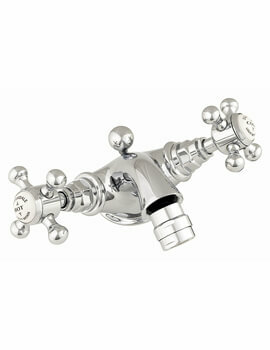 Silverdale provides a lifetime guarantee on this basin. 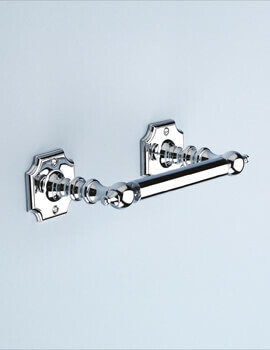 Silverdale Presents its basin in other finish also with or without logo. Select the appropriate from the option given below. Please Note: Image shown is for illustration purpose only. 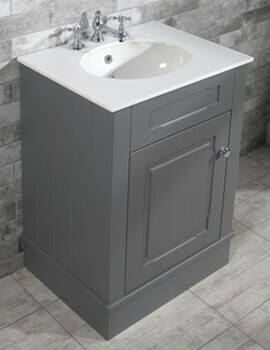 Basin waste from silverdale are available in 3 exciting finishes as listed below. Please Select the appropriate basin waste of your choice. Please Note: Image shown is for illustration purpose only. Because of the space and budget I was forced to hunt a cheap quality basin unit. But on qs I found a huge variety and the price was unimaginably low. I loved the deal. 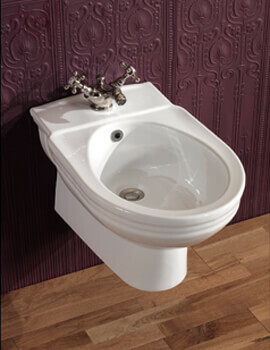 The Victorian basin measures Width 440 x Depth 305 x Height 210mm. Image shown has a sufficient spacing on all sides. 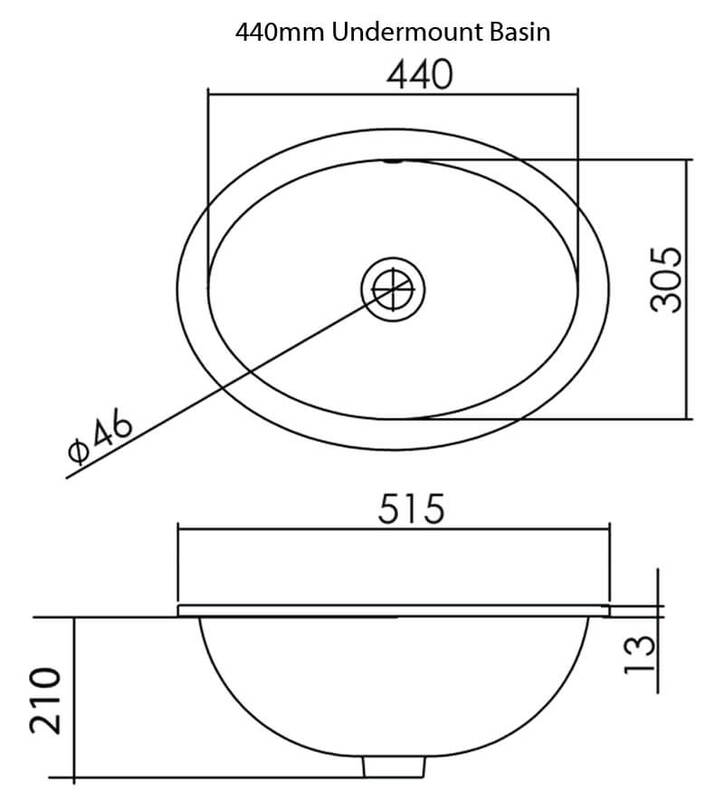 The Light oak unit in image measures Width 635 x Depth 490 x Height 800mm.